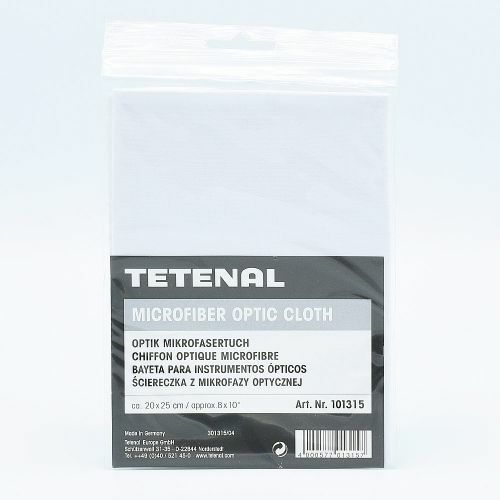 The Tetenal Microfiber Optic Cloth is a special purpose high-tech microfiber fabric for gentle cleaning of optical lens and glasses systems. 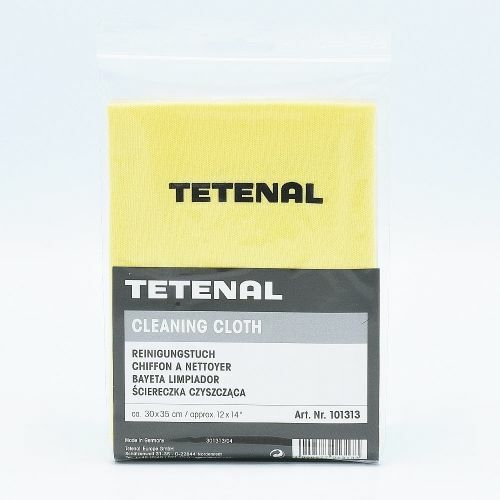 Washable up to 60°C. 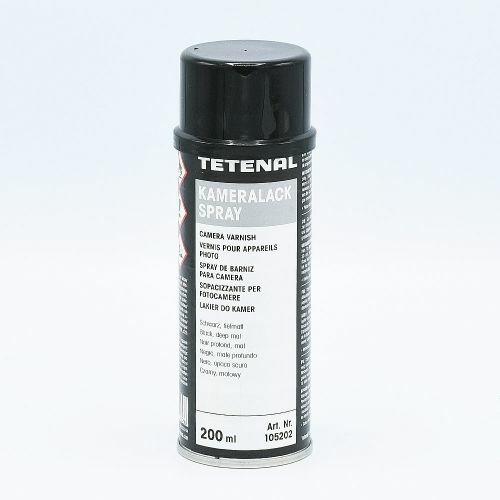 For touch-free dust removal from optical, fine mechanical and electronic equipment and components. With spray valve and capillary tube for inaccessible places. "Clear Gear" compressed air can, 200 ml, propane/butane mixture. 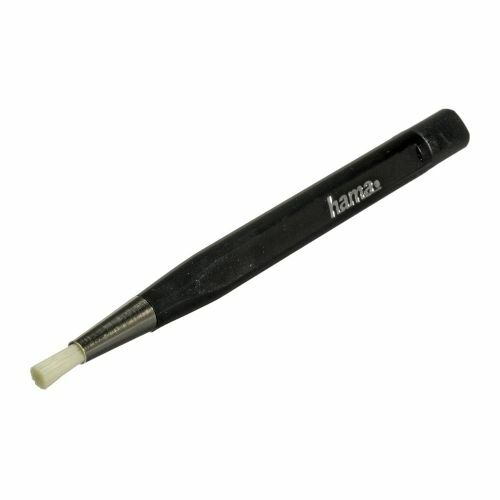 For touch-free dust removal from optical, fine mechanical and electronic equipment and components. With spray valve and capillary tube for inaccessible places. Clear Gear" compressed air can, 400 ml, propane/butane mixture, special high pressure version. Contactreiniger, voor het verwijderen van vuil en oxidaties op batterijen en elektrische contacten.